. 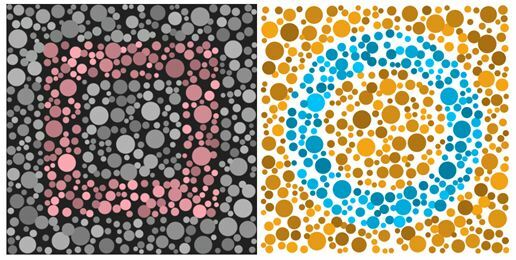 EnChroma, Inc recently announced a free app that tests for color blindness. This app is available for smart phones, tablets and as a download for computers. This is good news for the 10 million Americans and 284 million people worldwide who have a hard time distinguishing red and green colors but may not realize they are color blind. Not being able to see the full spectrum of colors make every day tasks more challenging ( i.e. playing video games). 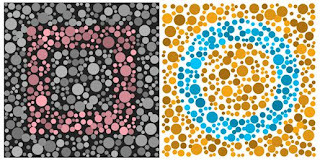 If you suspect you might be colorblind or just want to check out a cool app please visit www.EnChroma.com.